A fine debut effort from Ghost Games nevertheless, Rivals is gorgeous, invigorating, progressive and anything but a makeweight in the next-gen launch line-up. It's the strongest NFS in an age and a cheeky right-hook to the jaw of the likes of Forza Horizon, Gran Turismo and Grid 2. Burnout Paradise remains the genre king of open-world arcade racers, but there's the seed of something rather remarkable here. Here's hoping it germinates under EA's new racing wing. It’s a drop in the bucket for a game that makes you feel badass almost all the time. Dozens of hours of gameplay, the only racing game on PS4 at launch, a fantastic showpiece for your next-gen hardware of choice, and a hyper-connected experience—Rivals is one of the best games to own on PlayStation 4. Rev your engines, folks, this will be on hell of a ride. And what a beautiful road it is. There's nothing decidedly next-gen about the look of Rivals, but it's still a gorgeous game. ...Whatever the forecast, the cars themselves, and the collisions they tend to get into, look spectacular, sending showers of metal and glass in all directions. Need for Speed: Rivals is very much in the tradition of Hot Pursuit, but that great, familiar gameplay has been infused with enough new elements to make it as thrilling here as it's ever been. Need for Speed Rivals is a unique, satisfying experience that's a sheer joy to play. It may not be able to scratch the itch that a more traditional racing fan may be looking for, but it sets the bar for what online-connected worlds should be about. As you try to dominate the map, take down racers, and unlock the fastest cars, you'll always be mindful while playing online: anything can happen, and that's pretty awesome. Even with the balance issues and design missteps, Need for Speed: Rivals is a blast. Literally. Plowing into cops to watch them explode off the side of the road as you zip by is never not fun. So is blasting them with EMP to watch them flip in the air. 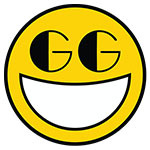 ...There's simply too much fun to be had here to get hung up on the gripes. Just be sure to take breaks when playing the racer campaign, as the grind, and the suicidal cops can wear on you. There won’t be many other next-gen games that can give you a rush as it does, while being fun for all ages also. Pursuit Tech weaponry adds a small touch of demolition derby into the mix. The near seamless AllDrive is an example of how multiplayer should and will be handled in the future of gaming. Many elements of Rivals came together to make my experience varied and encounters with other racers or cops unique. Need for Speed: Rivals is one of the series’ most enjoyable entries in the last few years. There’s a great multiplayer component built right into the core game, and the racing and cop careers are both enjoyable for different reasons. You shouldn’t feel obligated to pick up Rivals since it’s the first racing game available for the PlayStation 4 at launch. You should pick it up because it’s a lot of fun, and it takes the series in a new direction we can’t wait to see explored further. Rivals feels like it's on the cusp of greatness. The pieces are all there--the handling is exciting, the soundtrack is solid, and the systems that surround the multiplayer help build meaningful battles between racer and cop. But with just six players driving around the entire world and no good way to pull those players together for some true multiplayer activities, those pieces go absolutely nowhere, leaving behind an empty world that might as well not even be online at all. It's a real shame. Overall, Need for Speed: Rivals delivers the most solid racer to come from EA in a long time. ...Back that up with a seamless multiplayer, a solid audio foundation, and killer visuals, and what you get is one of the best racing games to come out in recent years. Whether you choose to be a Cop or a Racer, either way you’re going to have a lot of fun, which is what gaming is all about. Still, that disappointment won't sully your experience for long. With an impressive open world that's a blast to explore, and some enjoyable--if not repetitive--missions, Need for Speed Rivals sets the bar for what next-gen racing games. It's fast, it's fun, and while its paintjob is marred by a few scuff marks, it's a worthwhile offering for would-be street racers. ...Need for Speed: Rivals is a wholly enjoyable open-world racer. 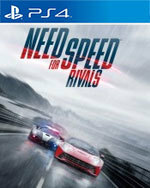 In a PlayStation 4 launch line up that can be described as “solid” at best, Need For Speed: Rivals single-handedly fulfills the driving game spot in this initial library. Driving on both sides of the pursuit/chase coin are equally engrossing, but where the game transcends other racers is the opportunity to race friends and escape the police at the same time. It can be a lot to take in, but there is a near palpable rush in managing these objectives while trying to make it back to your garage in one piece. The Need for Speed series has always been a fun and exciting franchise for true fans of arcade racing, and this edition doesn’t disappoint on that level. ...So, how do you make a series still feel fresh after twenty titles? By listening to your fans, knowing what works and what the fans want, and by delivering a game that’s more than just a seasonal refresher. 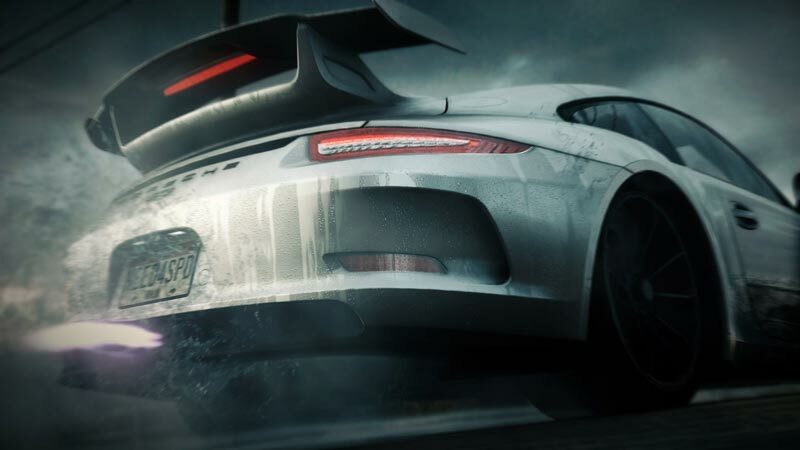 Need for Speed Rivals is clearly ready for the next generation of gaming, and so are we. It’s blisteringly fast... Cars look realistic, environments are highly-detailed and the dynamic HUDs and interface are the best the series has seen. It’s raw, visceral, intense and boasts a ton of replay value thanks to over one hundred events and seamless online multiplayer. Need for Speed Rivals proves how impressive a PS4 racing game can be by offering a fully realized product that blows past conceptions of what a launch title can offer. Need for Speed: Rivals takes some of the best features from prior franchise entries and combines them with a seamless single-multiplayer mode to create an absolutely terrific, utterly bonkers race-and-chase game that looks and sounds as good as it drives. These all-too-rare occasions spent enjoying Rivals’ skillfully engineered handling alongside someone else offer confirmation of Ghost’s ambitious vision for a new Need For Speed. But outside of them, dazzling 1080p visuals, astonishing weather effects and a sense of competition feel like too high a price to pay for such a profound dip in the series’ mechanical polish. Rivals’ systems show potential, but it is considerably less than the game it might have been. You’ll have fun with Rivals, for sure, but the online issues and bugs will ensure that you’re always brought back down to earth sooner rather than later. Is it worth your $60? That’s really up to you. But I’d recommend anyone who’s worried about the connection issues just stay away from it; if your connection’s worse than mine you could be in for even more pain than I was. 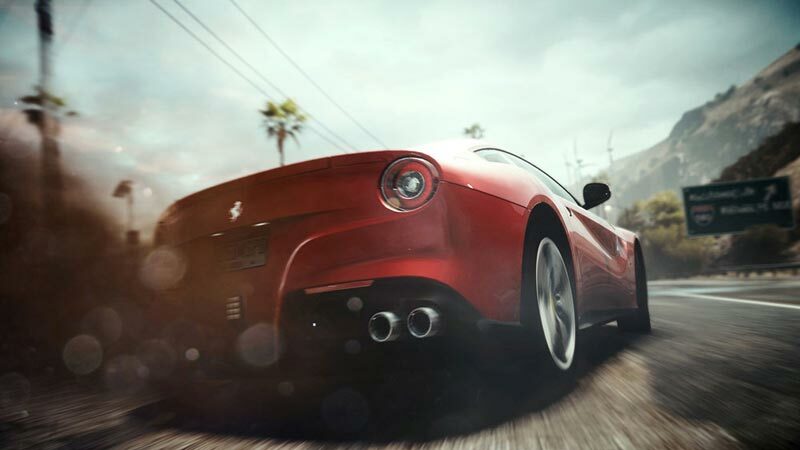 It’s best to think of Need for Speed: Rivals as a thrill ride. ...It has some of the best car chases around, and they’ve never looked so chaotically beautiful as they do on PlayStation 4 and Xbox One. And if you’ve not played a lot of Hot Pursuit or Most Wanted, it charms will be much more alluring. I was looking for more explorations, depth, and variety, and in this department Rivals is slightly wanting, though it’s innovative approach to incorporating multiplayer does just enough to compensate. You certainly won’t find an enemy in Need for Speed: Rivals – even if it does have some infuriating issues that put a dent in its otherwise immaculate exterior. The clever competitive dynamic at the core of the open world excursion augments the experience with a white-knuckle tension which ensures that outrunning your opponents, either online or offline, is entertaining at all times. Ghost Games has crafted an exceptional experience that captures the classic battle of racers and police in a new light for next-generation machines. The shared world concept is the driving force, making it easy for players to switch factions, team up, and continue making progress in their campaigns. I can’t stress enough just how great of a multiplayer experience this is for friends. Need for Speed Rivals' technical shortcomings are frustrating primarily because almost everything else about the game is so well-designed and impressive. It builds on the series' legacy but also stretches into meaningful new directions. It may hit a few bumps, but if this is what Ghost Games can pull off in their first release and the first next-gen Need for Speed, the future is bright for this franchise. Need for Speed: Rivals is surprisingly fun. Unless you have a serious aversion to driving in games, you'll thoroughly enjoy it. It's wildly intense, full of action for both factions, and visually breathtaking throughout. The open world gives you plenty of freedom, while the mission system will keep you on track when you want a more structured experience. It seems only obvious that there is due to be a Need for Speed movie released next year when you take a look back at what EA tried to do for the series a few games ago. The fate and quality of the movie for the viewers is yet to be known but lovers of the series will thoroughly enjoy what EA and Criterion have made here back in the videogame world with Need for Speed: Rivals. ...Need for Speed: Rivals remains one of the best games you can get at the launch of PlayStation 4. This top-quality arcade racing that offers immediate fun for everyone and it's visual quality will impress. The next time EA feels the urge to push the pedal to the metal it would be nice with perhaps a few more fresh ideas built in, and the online options streamlined. But this is a good start for the franchise, and for the genre, on the next-gen.
Maybe it’s the victim of unrealistic expectations, or maybe the victim of concurrent development across separate console generations, but Ghost Games’ debut racer lacks focus and fails to deliver anything meaningful from its purported innovations. 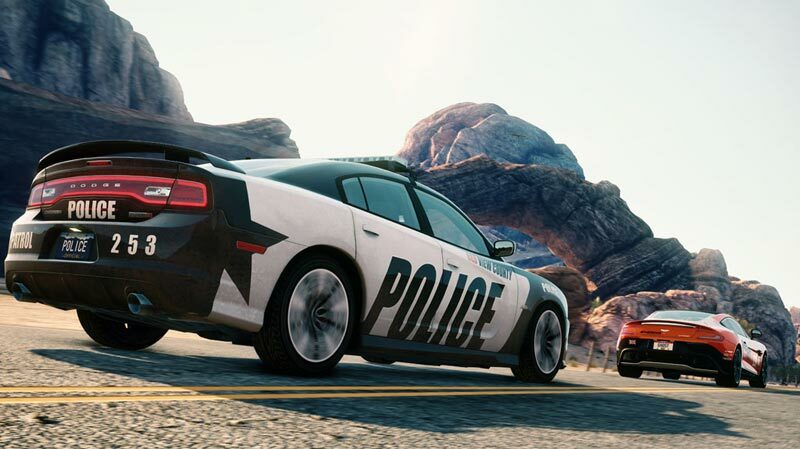 Expect an open world Hot Pursuit and you’ll be enthralled in the maniac violence of weapon-fuelled cop chases and beautifully rendered exotics. View it as an ambassador for next-gen racing, and it falls a little flat. Ghost Games will likely get there, though, and what they've conjured up in their debut effort is a remarkable achievement. Before downsizing, Criterion created some of the last generation's very best arcade racers in Hot Pursuit and Burnout Paradise. Ghost Games has carried on that torch and crafted a racer that any of its competitors would do well to match in the new generation. 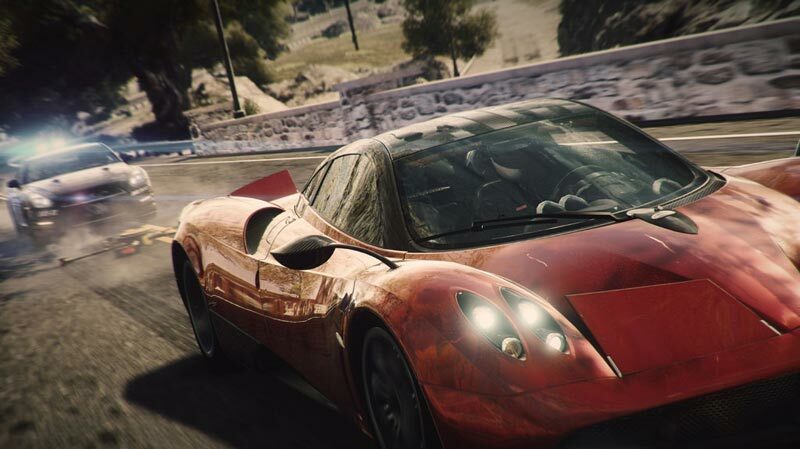 Need for Speed: Rivals is one hell of a wild ride. The vehicular combat is refreshing, it looks a treat, and handles like a dream. Whether you’re a looking to leave your mark as a maverick speed demon with a legion of fans or skirting the thin blue line desperate to shut entitled street trash down, each campaign is a blast to work your way through, even if the plot surrounding them isn’t. Hit the road and make it your own, just a word of caution, I’ll be out there to, gunning for you. 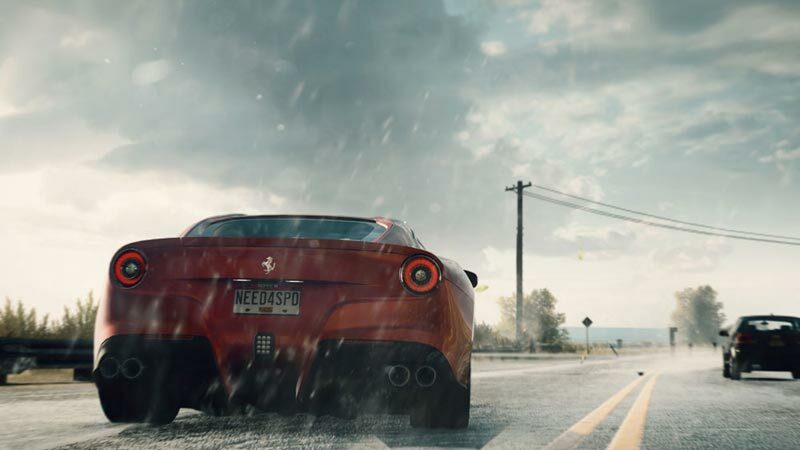 Need for Speed Rivals nos plantea un valiente experimento al conjugar en la misma experiencia de conducción las vertientes individual y multijugador. Las líneas se diluyen hasta conformar un mundo abierto online que nos da una muestra del tipo de planteamientos jugables que veremos en la próxima generación. Se nota que siguen en el barco muchos de los trabajadores de Criterion Games, porque Rivals desborda talento a pesar de ciertos inconvenientes que sin embargo no restan interés a este brillante lanzamiento. Me sigo quedando con Most Wanted, pero Need for Speed Rivals deja claro que la gente que se ha reunido para hacer el juego es la adecuada para mantener fresca la serie. Es un arcade de carreras muy robusto porque el esqueleto que lo aguanta está bien diseñado.... La palabra speed está en el título por un motivo. Una partida, merece la pena recordarlo, vale más que mil palabras. Aunque toda esta propuesta es realmente adictiva y muy extensa, la fórmula de juego que presenta el nuevo Need for Speed no es ninguna revolución y claramente se nutre de los mejores elementos de sus predecesores. Aún así, estamos ante un NfS hiper-vitaminado y adrenalínico imprescindible para los amantes del género o para quienes quieran correr sobre PS4. Dass es trotzdem noch knapp im befriedigenden Bereich landet, verdankt es vor allem der toll designten Spielwelt und dem Kick, den man als Raser verspürt. Trotzdem sollte man bei EA darüber nachdenken, der Reihe eine kleine Verschnaufpause zu gönnen oder ein alternatives Konzept auf die Beine zu stellen. Die derzeitige Ideenlosigkeit im jährlichen Turnus zu demonstrieren, ist jedenfalls keine gute Idee. Und das ist Need For Speed: Rivals nun mal einfach. Auf der PS4 und Xbox One mehr noch als schon auf der PS3, wo die Technik dem Erlebnis noch regelmäßig einen ordentlichen Schluck Current-Gen-Rostwasser auf die Windschutzscheibe rotzte. Luft nach oben ist immer, und wenn Rivals ein Anzeichen ist, wird das neue Studio Ghost die in Zukunft auch gebührend ausloten. Etwas anderes bleibt ihnen nach diesem Start auch nicht übrig. Sans rien réinventer au genre ni à la série, Need For Speed Rivals réussit le tour de force de combiner les meilleurs éléments des précédents opus afin de nous offrir un jeu de voitures ultra arcade au rythme très soutenu. Presque impeccable sur le point de vue technique et du gameplay, ce mélange de Burnout Revenge, Need For Speed : Hot Pursuit et du dernier Most Wanted (sorti en 2012) est ultra fun à jouer. Apesar de vários pontos positivos, NFS: Rivals tem alguns arranhões na pintura. A produtora, Ghost Games, é nova, mas a equipa é formada por vários membros da Criterion e isso nota-se. Rivals vai buscar muitas das suas características a Need for Speed: Most Wanted, que por sua vez foi buscar a Need for Speed: Hot Pursuit e este a Burnout Paradise. Conclusão, é difícil afastar a sensação de que já vimos tudo isto antes. Need For Speed: Rivals é uma fonte inesgotável de adrenalina e velocidade.... Não é apenas melhor e mais desafiante que os seus antecessores, é um vislumbre das possibilidades que chegaram com a nova geração de consolas. Por tudo o que já foi referido, Need For Speed: Rivals apresenta-se como um dos melhores jogos disponíveis para a PlayStation 4 e Xbox One e um excelente jogo de corridas que contribui, ainda que levemente, para a evolução do género. Dat is vooral storend als je een achtervolging van een betreffende Rival hebt ingezet. Verlies je deze wagen even uit het oog, dan is hij ook daadwerkelijk van de speelmap verdwenen. Heel slordig. Kijken we naar de besturing van Rivals, dan is die gelukkig wel verbeterd. Dit is echter een verdienste van de DualShock 4 en niet van EA. Concluderend is dat de racegame visueel een stap vooruit doet, maar daar is helaas alles mee gezegd. En stor, fri, öppen spelvärld som bara skriker efter vildsinta gasfötter och käftiga biljakter. ...Samtidigt känns rivaliteten som Rivals bygger på i stort sett helt meningslös, och som onlinespel når Ghost Games hett efterlängtade debuttitel aldrig särskilt långt. EA måste såklart ta med sig lärdomarna av 2013 som spelår där man släppt ifrån sig tre ofärdiga, dåligt optimerade storspel. Bättre kan ni.